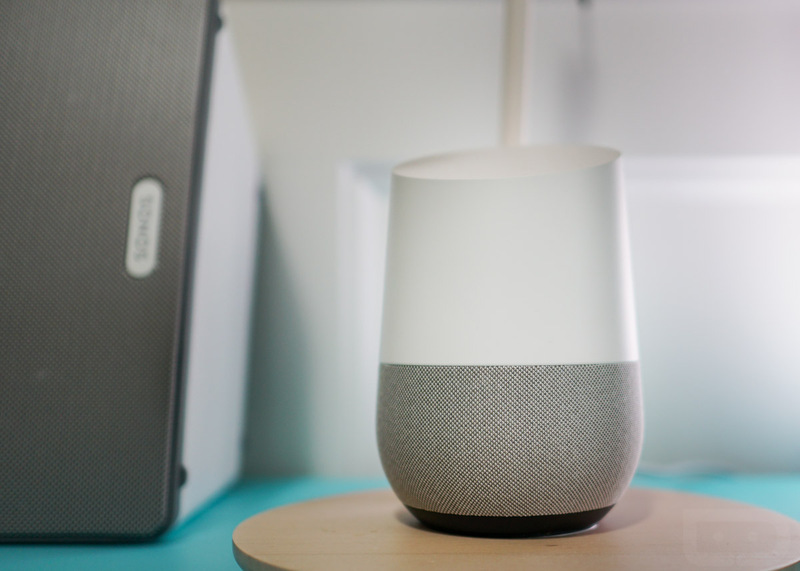 A few days ago, folks began noticing that you could link Netflix and Google Photos on your Google Home. Now, it’s totally official from Google and saying, “OK Google, play Stranger Things from Netflix on my TV” is a real thing. On top of beginning playback for movies or TV shows from Netflix, you can also pause playback with “Hey Google, Pause this episode.” There are other commands to take advantage of, too. Beyond Netflix, Google Photos linking is also live. To get started with showing off your Tahoe trip to your family and friends during the holidays, you can simply say, “Ok Google, show my photos of Lake Tahoe on my TV.” Provided Google’s algorithms are quite good at recognizing places and things, you might be surprised at just how smart the feature is. For complete instructions on linking your accounts, check here. Have fun, Google Home owners.